This exhibit offers a broad overview of the fur trade in the Rocky Mountains and specifically the Green River Valley between 1820 and 1840. 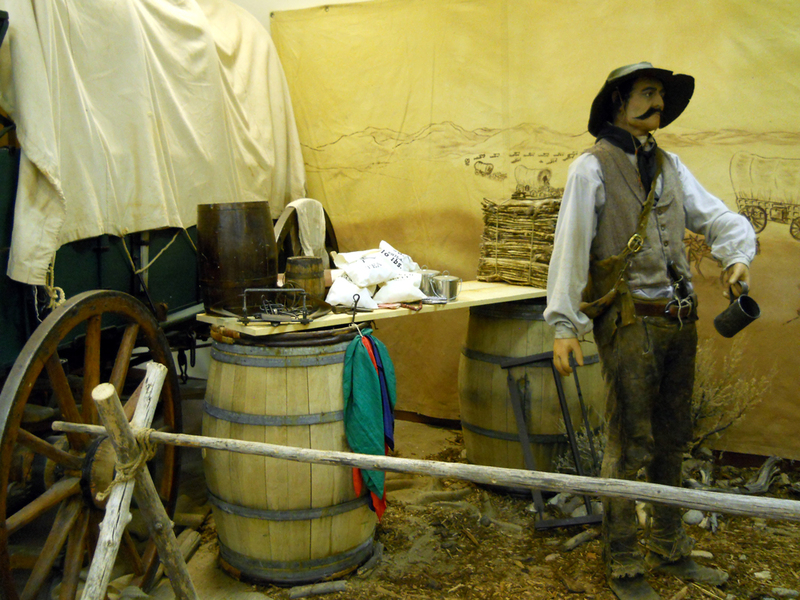 Displays include trappers’ equipment on loan from the American Mountain Men Association, a diorama of a Rendezvous scene, flintlock and percussion guns from the late 1700s and early 1800s, and tools, equipment, and trade goods used during the fur trade era. 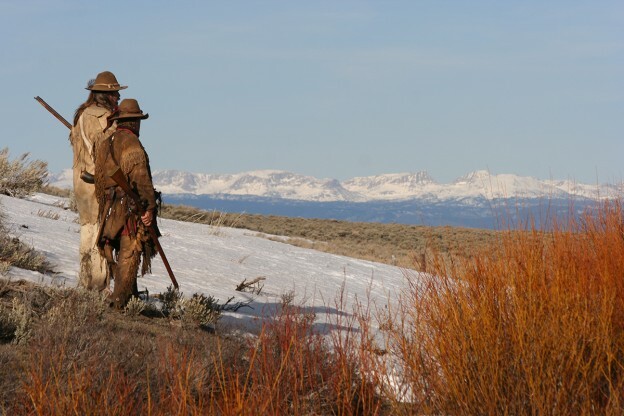 One of the most prized artifacts on display is Jim Bridger’s rifle, a gun presented to the mountain man in 1853 by Louis Vasquez. 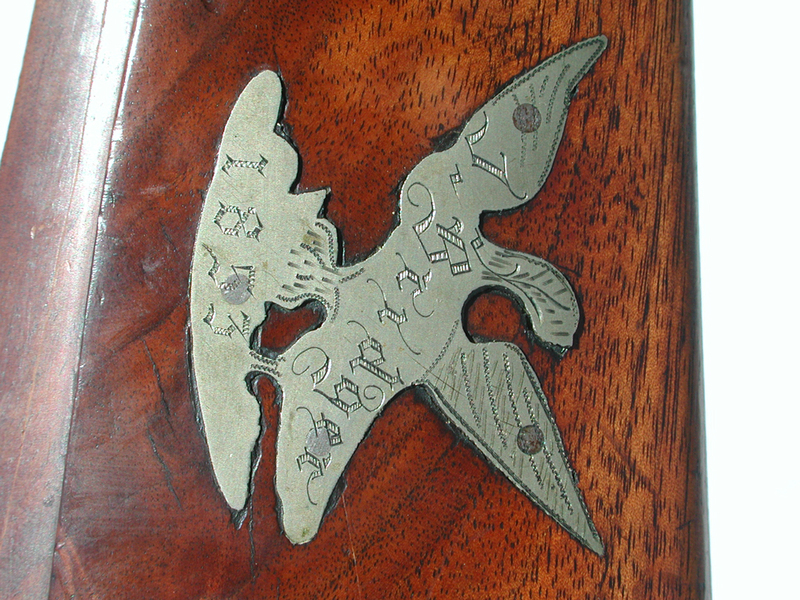 Vasquez had Bridger’s name and the date engraved on the gunstock of the half-stock .40 caliber rifle. The gun is one of the few artifacts in the museum that is known to have been owned by a specific mountain man. Throughout the exhibit are a variety of animal mounts of species encountered by the fur traders and mountain men in the Rocky Mountains. Beautiful paintings and sculpture depicting the mountain men compliment the artifact displays. This entry was posted in Current Exhibits, Featured, Fur Trade Exhibits on November 27, 2013 by Gliffen Designs.